How far is the airport Berlin-Tegel from Mark Apart Hotel? 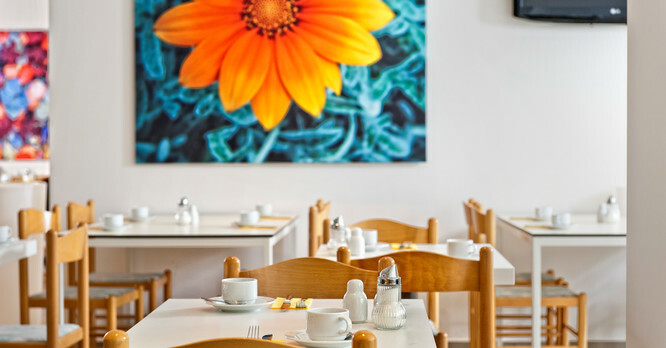 Airport Berlin-Tegel is about 10 kilometers away from Mark Apart Hotel. By taxi you need about 25 minutes to reach the airport, depending the trafic situation. Public transport will take you directly to our hotel, the bus takes about 30 minutes. How can I reach the Mark Apart Hotel by car? 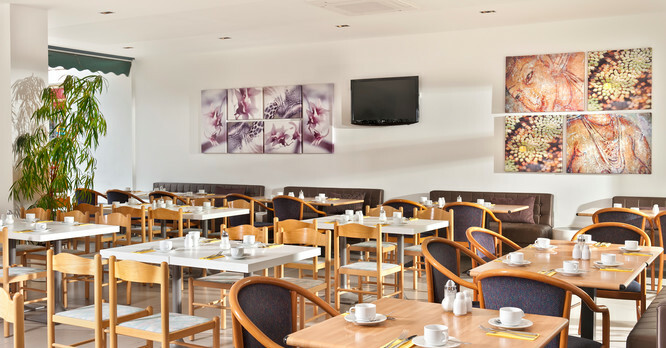 You reach Mark Apart Hotel by the city motorway A100. Take exit Hohenzollerndamm and continue in direction Tiergarten. Then turn left into Konstanzer Straße. At Olivaer Platz keep right and turn into the Lietzenburger Straße. Mark Apart Hotel is on the left. How far is Mark Apart Hotel from the main station? 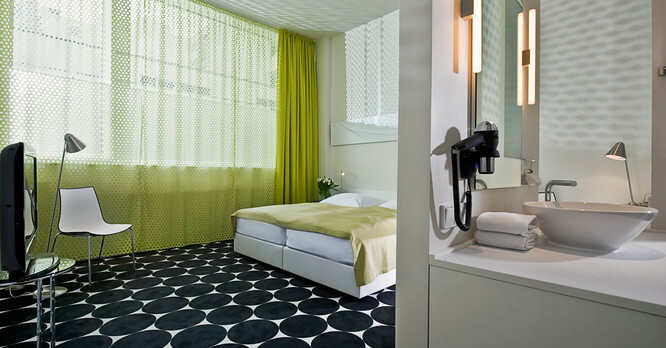 From Berlin main station to Mark Apart Hotel you need about 20 minutes with a taxi. The hotel is also easy to reach by public transport. Take the S-Bahn to Bahnhof Zoologischer Garten (Zoo) and from there you will get to the hotel by foot in about 10 minutes. Mark Apart Hotel is approximately 4 kilometers away from the International Congress Centre (ICC). By car you should reserve about 15 minutes for this route (depending on traffic). By public transport the journey takes about 20 minutes. 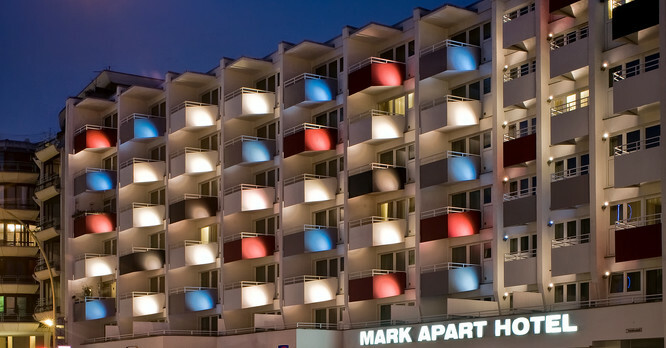 Guests of Mark Apart Hotel may use the parking garage of the hotel for a fee. When can I check-in Mark Apart Hotel? We kindly ask you to leave your room in Mark Apart Hotel at 12 a.m. latest. Breakfast is daily from 6 to 11 o'clock. Are pets allowed in the Mark Apart Hotel? Guests are allowed to bring their pet to the hotel for a fee.